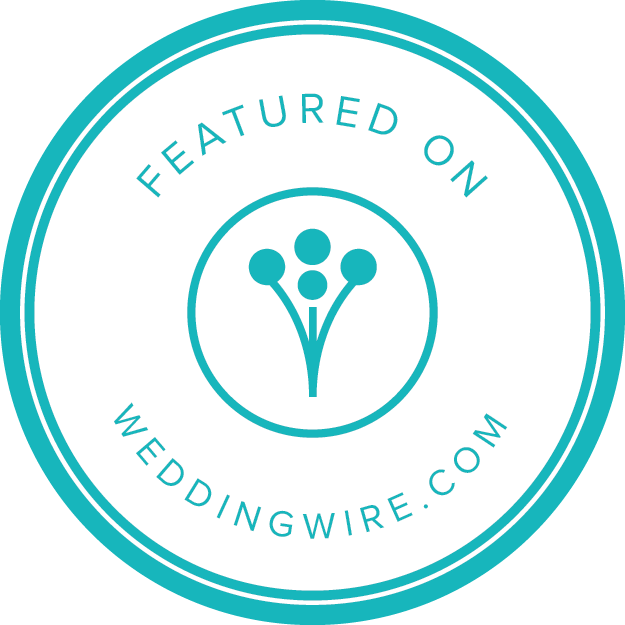 We are so happy to call our first ‘official’ Basic Bash wedding a success! It was full of SO many pretty details and we are so happy that we got a few sneak peeks of the day below! The ceremony was stunning! The Joslyn Castle was a perfectly classy and elegant setting for Jessica and Jon’s ceremony. The reception was in a beautiful, huge tent in Fort Calhoun! We arrived at the tent a bit early to set up and also took some quick pics. Check out those trees! Each tree came from the bride’s parents’ yard and each centerpiece box was handmade by the father of the bride as well as the wooden coaster favors. We absolutely loved the personal touches throughout! We assembled and arranged the centerpieces and they contained an assortment of lilies, daisies, roses, baby’s breath, pittosporum, fern and more! Lilies and daisies are some of our faves and the centerpieces gave the space pops of fun, bright colors. Photos of the couple were hung on trees around the tent and were such a treat for the guests. The whole day was beautiful and filled with so much goodness. All of the sweet moments took our breath away and reminded us of our ‘why’. We love taking care of the ‘stuff’ for you and your family so that you can focus on what matters – you, your love, your friends, your family, all together in celebration creating special moments and amazing memories.